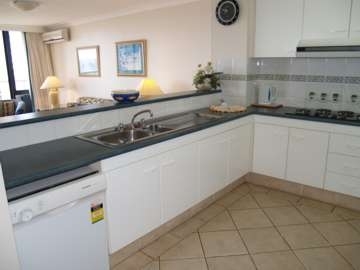 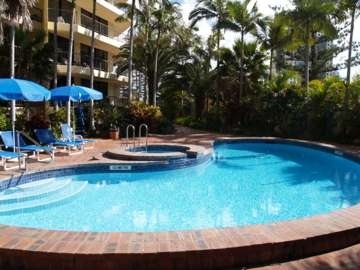 Genesis Holiday Apartments are the perfect family holiday destination on Queensland’s Gold Coast. 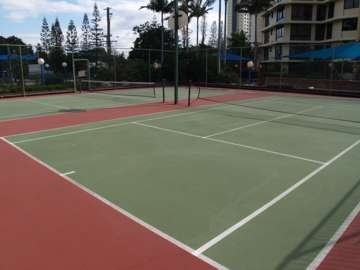 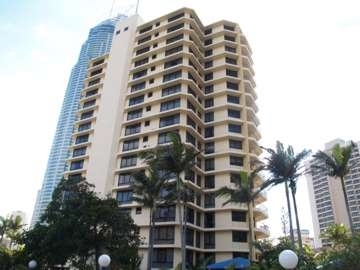 Genesis Holiday Apartments are just a short stroll from the busy hub of Surfers Paradise and the pristine golden Surfers Paradise beaches that is the Gold Coast. 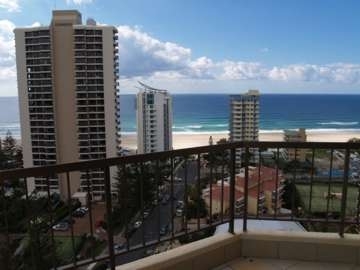 Whatever your holiday needs, Genesis Holiday Apartments has it all, huge two and three bedroom apartments with wrap around balconies offering majestic views of the beaches and Surfers Paradise. 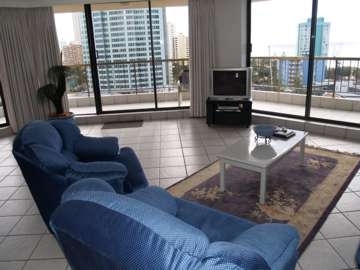 Genesis Holiday Apartments 2 and 3 bedroom apartments are ideally situated just 100 metres from the rolling surf of the blue Pacific and only 5 minutes walk to the heart of Surfers Paradise and Cavill Mall. 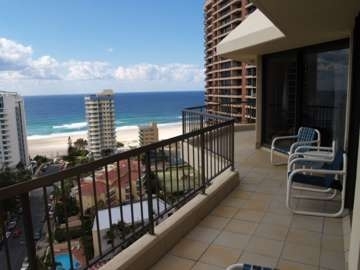 A 5-minute bus ride from the door takes you to Jupiters Casino and to the Pacific Fair Shopping centre.